We're your new officers for the 2018-19 academic year! We aim to be an encouraging and inviting support system for those of you on the path of pursuing science, and in return we want YOU to help us continually become better leaders in STEM. Our overall goal is to provide a community that motivates others on this wonderful journey! We look forward to engaging with the scientific community here on campus, and we hope you can join us! This year's Southern California Undergraduate Research Conference will be held at UCLA's Young Hall and Molecular Science's Building on Saturday, April 29 from 8:30 a.m. to 4:00 p.m.
Our members took a behind-the-scenes tour of the Yakult Factory in Fountain Valley to see how this beneficial drink was made and invented! 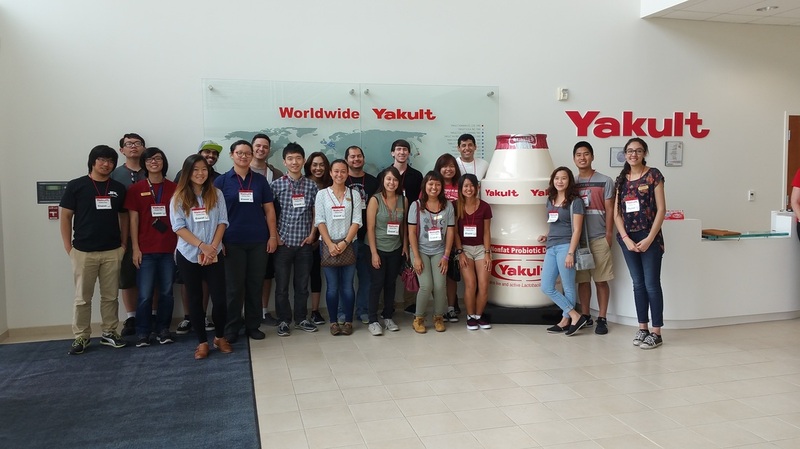 ​From learning how Dr. Minoru Shirota discovered the beneficial probiotic (which he named Lactobacillus casei Shirota) found in Yakult to sampling some product to taking a walk through the factory, our first tour of the term was one to be remembered. 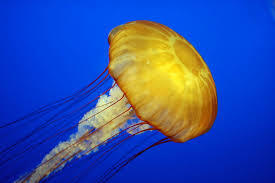 What: Kayaking at Jellyfish Cove, to relax and have some fun before school starts! Cost is $10 per hour per person, but if there are more than 20 people attending, then cost will be $12 for two hours per person. Who: Everyone is invited! Please RSVP using the link below so we can accommodate. SAACS will be touring the Yakult Factory on August 12 from 10-11:30 am to see how the tasty drink is made and to learn more about probiotics! The Science Safari is an annual SAACS club event in which members of the club conduct experiments that show how awesome science can be! At this year's Science Safari, our club members informed incoming freshmen about events and opportunities that SAACS provides to its members. As a club, SAACS holds demonstrations and workshops for students of all grade levels, takes its members on field trips and tours, and holds biweekly meetings with guest speakers. 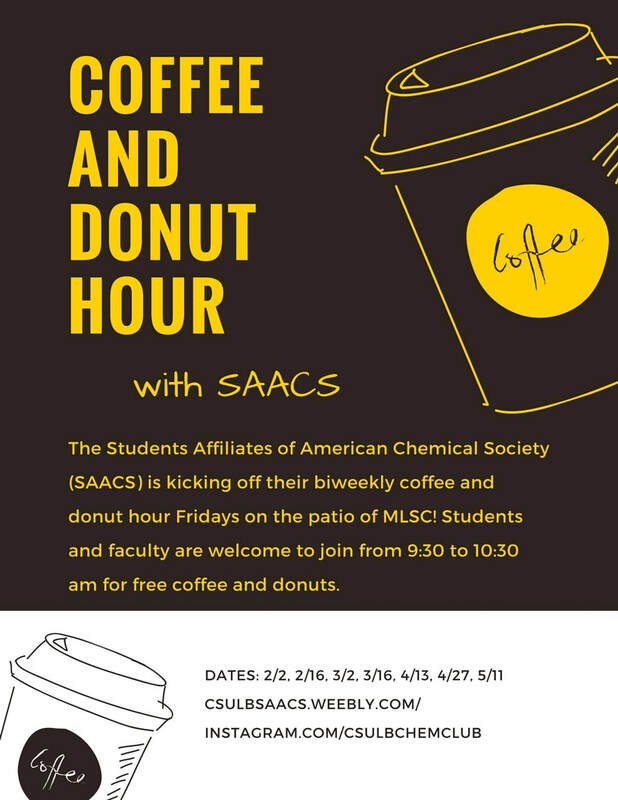 By joining SAACS, members gain hands-on and networking opportunities in the chemical sciences to reach their educational and career goals. 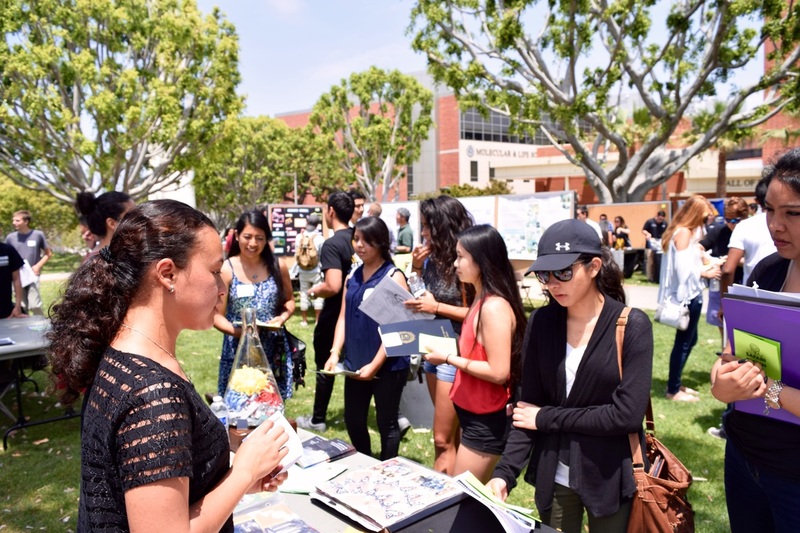 The club scrapbook was showcased as well, giving freshmen an inside look to events the club has done as well as a preview for what is to yet to come.